OverBox Xplus (Device+Subscription) lets you watch more than 6000 TV channels , movies and shows (no extra fees). Streams live sports and news. And tunes your TV with great features. 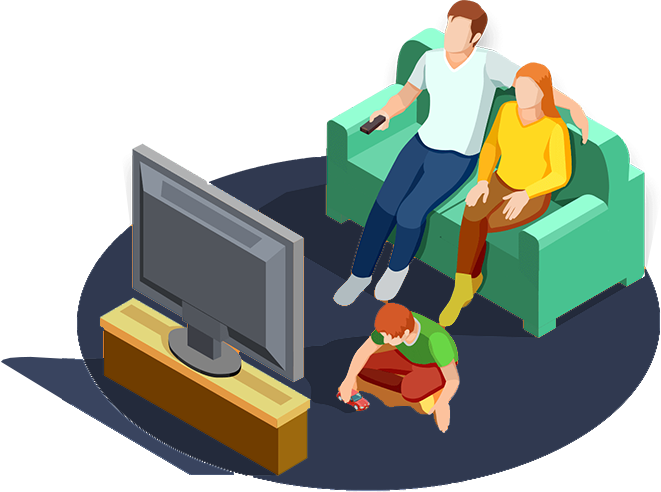 The most powerful IPTV service which streams over 6000 TV channels from more than 50 countries. Compatible with all devices.